Lovely people!!! The sun is out, well kind of!! 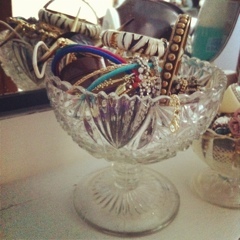 I thought I would do something a little different, a post on how I organise my dressing table! 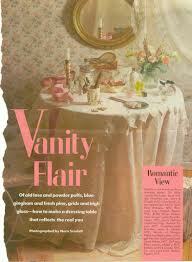 My dressing table was my grandmas, it holds special memories! I remember her sitting at it doing her makeup! With her fabulous lancome foundation and chanel perfume, one glamorous gorgeous lady who helped make me and my mama who I am today-a girl who cant go without her heels, lipstick and earrings! 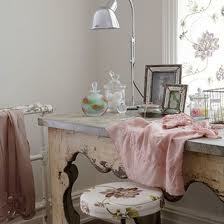 My dressing table is an area I am forever changing as new items come along. Here are just some of the ways I organise it. 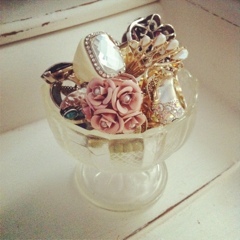 As you know I have a love for vintage! I found two beautiful glass stands and have used them to hold rings and bracelets, as I always forget what jewellery I have if its in a drawer! 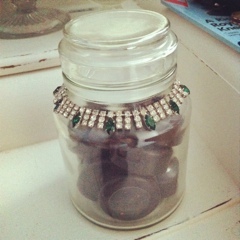 I also got a sweet jar, filled it with my MAC eyeshadows and to jazz it up added a bling vintage necklace! The key to organising is think outside the box! Glam a jam jar or use a teacup and saucer for your hairbands! And here are some photos of other peoples dresing tables!! 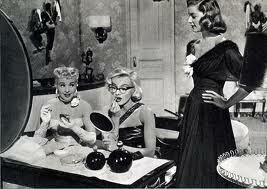 I love the glamourous hollywood stars with there silk dressing gowns applying powder! Love these pictures!! So glamorous! 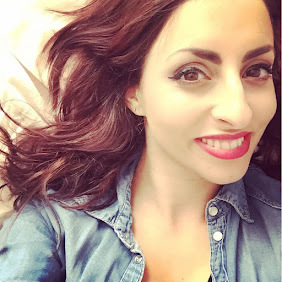 I want to be a hollywood starlet!!! One can dream! Loveeee the crystal cups and jars idea, so cute! Love how you've put your single eyeshadows in the jar, looks adorable! I love how you organise everything! It's easy, clear and clarifying! Such a nice idea! Love the vintage feel, very classy!